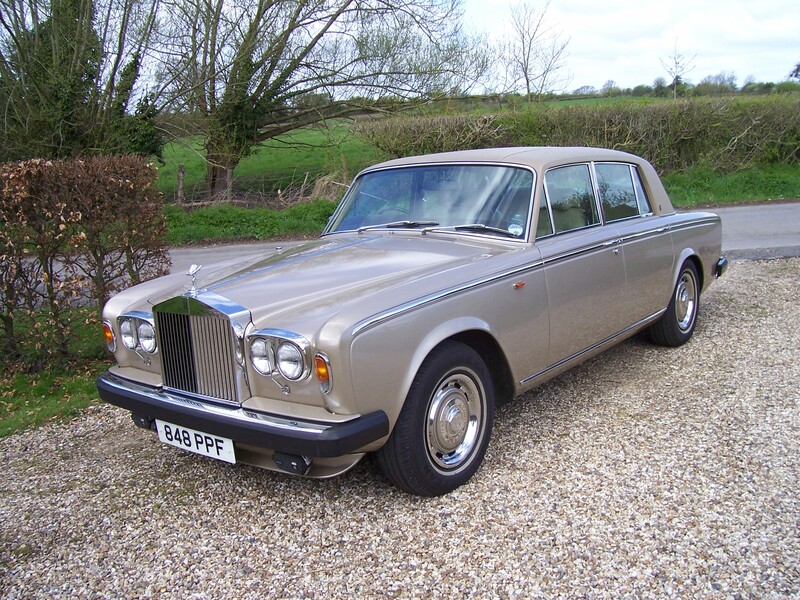 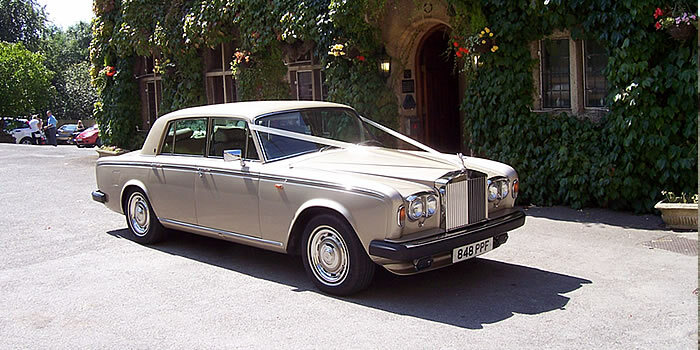 Charlie has been valued by the Rolls Enthusiasts Club as one the most valuable Silver Shadow in the world. 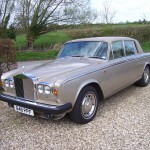 She has covered just 20,000 miles from new (she is now 39 years old). 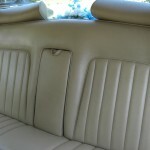 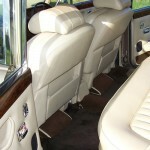 She is in exceptional (concours) condition with unmarked cream leather seats; this is just like riding in a brand new car. 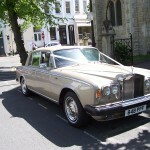 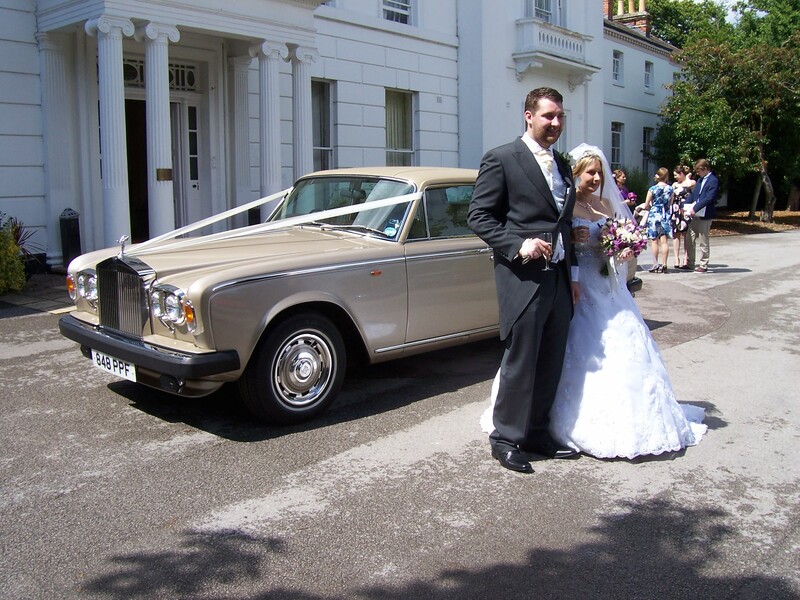 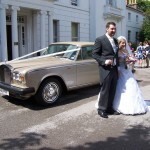 Charlie is only used for a handful of very local weddings every year to keep her in tip top condition. 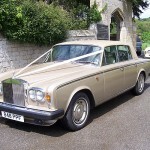 The paintwork is Silver Sand which is a very pale gold colour.